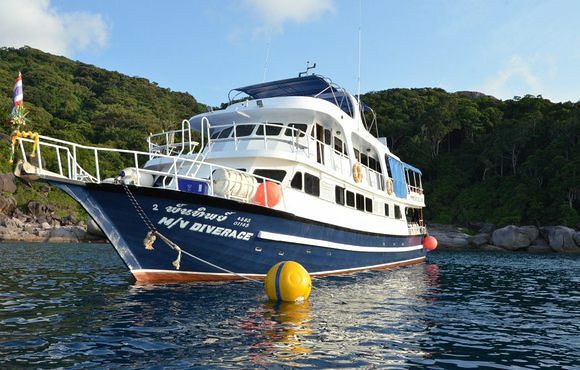 DiveRACE is proud to present MV DiveRACE, a Singapore and Thailand quality Liveaboard. 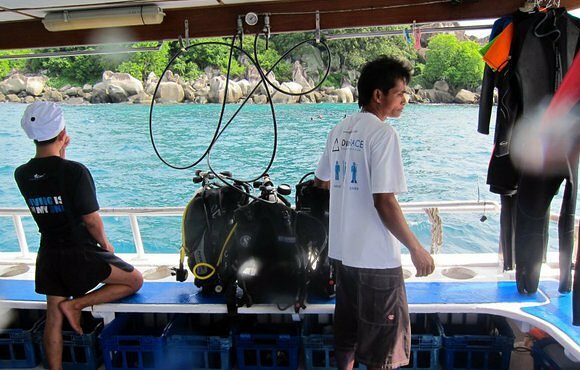 With her experienced crew and friendly dive staff, let us bring you to dive destinations in comfort and ease. 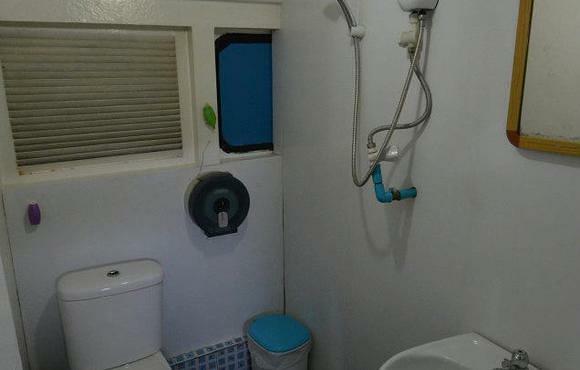 Furthermore, accommodations come with en-suite so as to ensure privacy. 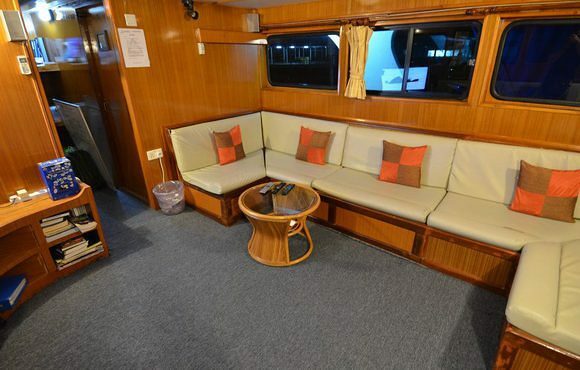 She is 25m by 5.5m vessel with large dive deck, ensuite cabins and amazing food. 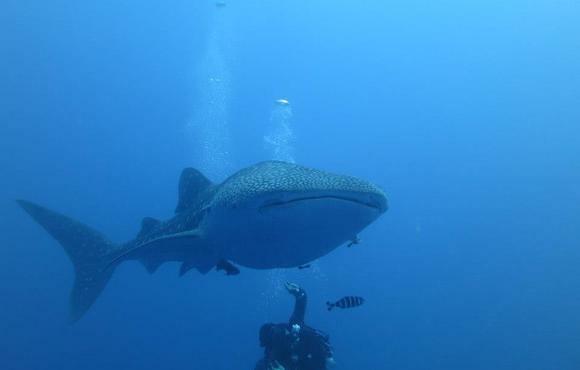 Also, she is able to cater to both recreational and technical diving. 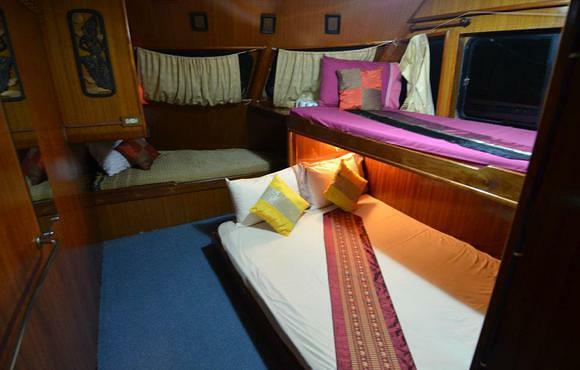 Her experienced crew will provide excellent service with a homely touch. 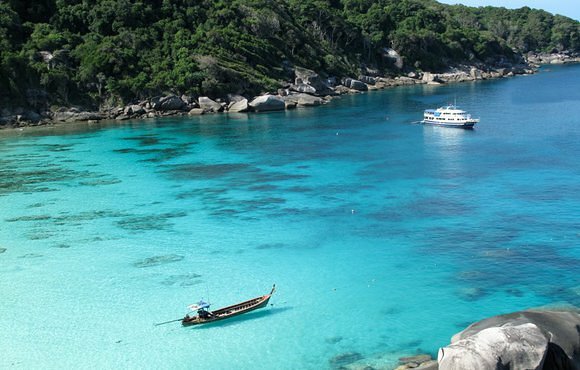 With various delectable cuisines prepared by our cooks, we aim to make your trip with us an unforgettable experience. 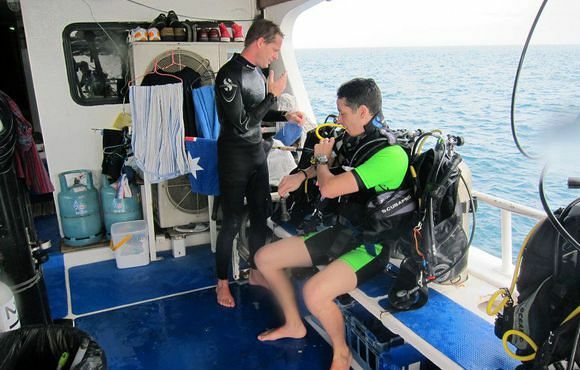 We run scuba diving trips on a weekly basis and have flexible course schedules. 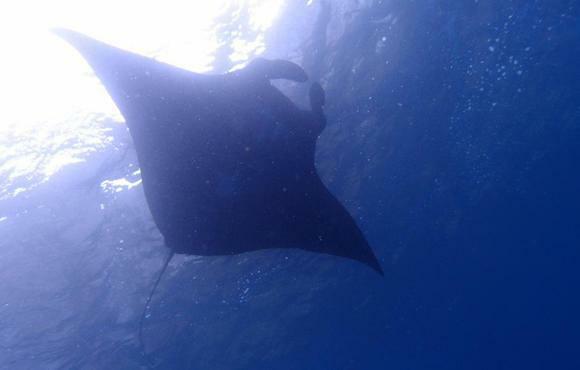 Going to various destinations in Southeast Asia, enjoy your diving vacation with us!